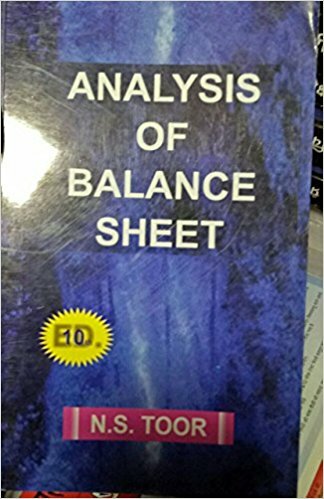 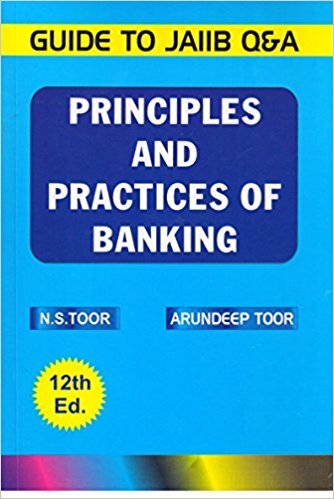 N S Toor is one of the popular author of Banking Books, Handbook of Banking Information by N S Toor are among the best seller. 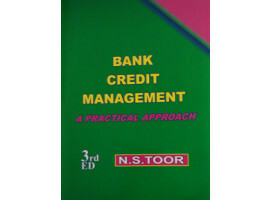 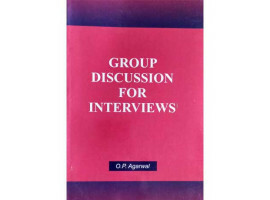 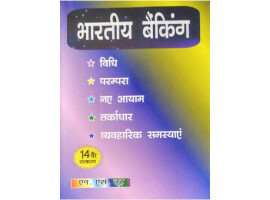 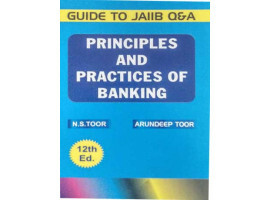 We offer best price on Banking books by N S Toor. 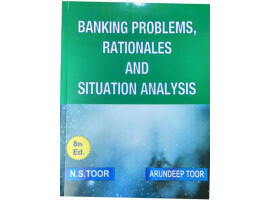 N S Toor is a renowned author in the field of Banking. 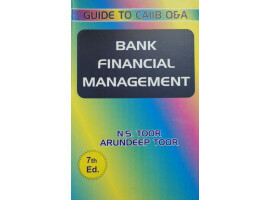 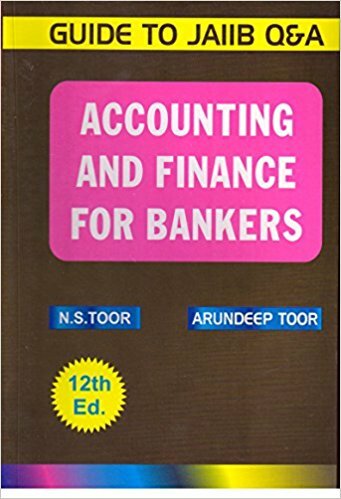 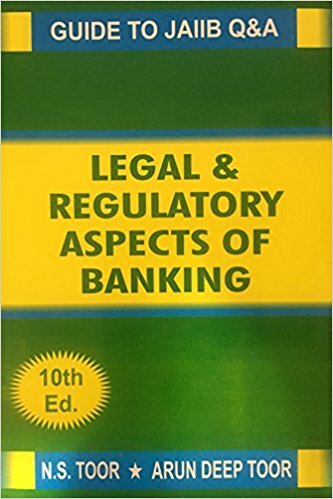 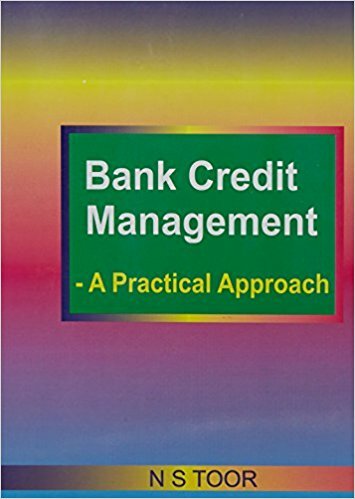 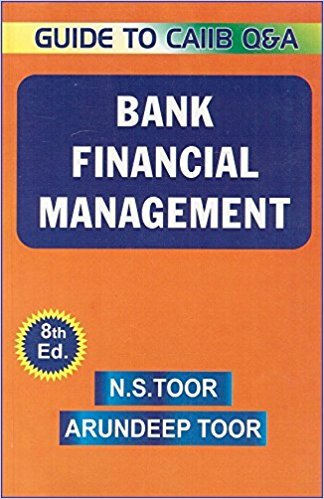 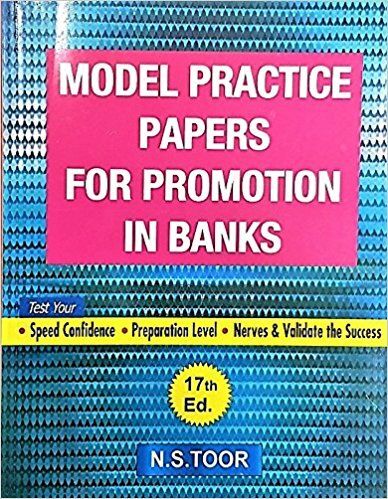 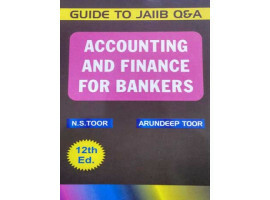 Buy Popular Titles By N S Toor Like :- Handbook of Banking Information, Advanced Bank Management,Bank Financial Management, Acounting and Finance for Bankers Other Polular Books On Accounting and Banking Buy N S Toor Books Online at Best Price.